Matsuo thermostats supplied by ATC Semitec are superior twin bimetal, electro-mechanical temperature controllers offering precision thermal control. These precision bimetal thermostats have a unique internal structure that offers a combination of tolerance, differential and repeatability that is un-paralleled in the industry. The twin bimetal system minimises calibration drift and ensures a long contact life from 100k – 1m cycles depending on applied load. Matsuo thermostats offer excellent thermal protection and are ideal as anti-condensation thermostats, anti-freeze controls or frost protection thermostats especially in remote applications which demand long-term stability and maximum service life. Matsuo thermostats are precision calibrated and then sealed within a PBT plastic housing giving excellent environmental resistance. Calibrations from -10°C to +110°C are available with setting tolerances down to ±1.5K and differentials (hystereses) down to 3K. AC loads up to 3A(250V) or 5A(125V) and DC loads up to 1.3A/24V or 0.8A/48V can be switched. 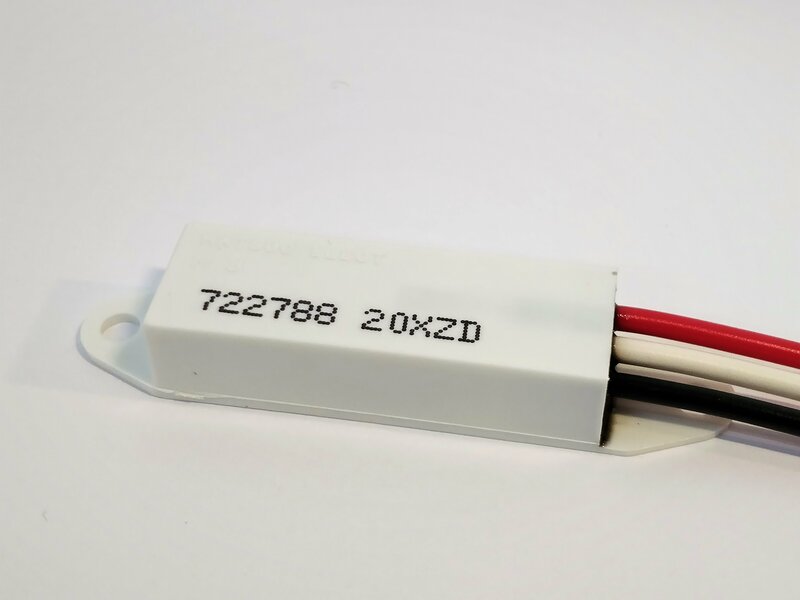 For high temperature applications, the M2HA ceramic thermostat offer calibrations upto 400°C. Matsuo’s M3Z is a change-over S.P.D.T. thermostat that is useful for triggering secondary circuits (e.g. visual alarms) when a set-point is reached. 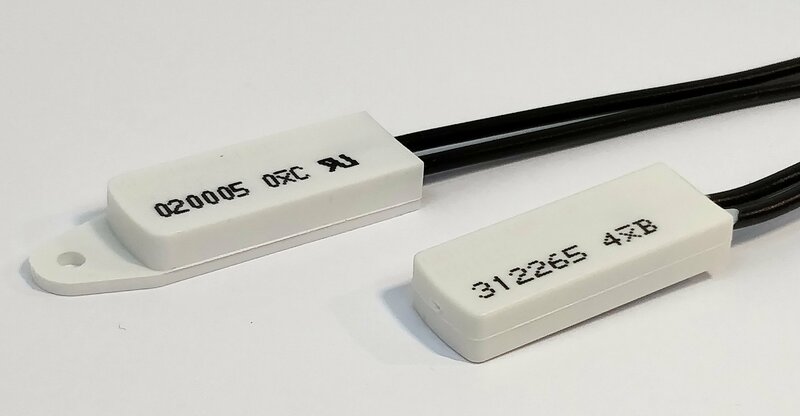 The Matsuo MQT11H, MQT11K and M2F are integral thermostat/thermal fuse designs that offer temperature control and ultimate protection in a sealed plastic case. They are therefore useful for some hazardous area applications, i.e. those requiring BASEEFA approval or ATEX certification. The switching capacity is 1.3A/250VAC or 2A/125VAC. The Matsuo MQT11 thermostat is a precision control that also has a built-in thermal fuse, offering integral one-shot thermal protection. The MQT11 can switch 2A/125VAC or 1.3A/250VAC and can be supplied with a tab to simplify mounting. Larger thermostats with higher switching capacities upto 3A/250VAC or 5A/125VAC. The M2 thermostat has a 10K differential whereas the M3’s reset temperature can be within 3.5K of its set-point. The Matsuo M2HA is a high temperature ceramic thermostat available from 200°C to 400°C. The M2HA offers control options well above the temperature range of ceramic disc thermostats. The M3Z thermostat has S.P.D.T. change-over contacts capable of switching 3A/250VAC and 1.8A/250VAC respectively. Range -10°C to +110°C with temperature differentials down to 3.5K. The MQT8H(DS) is a moisture-proof version of the Matsuo MQT8, offers long-life operation in refrigeration and outside applications. The special double-seal solution ensures moisture does not penetrate the thermal switch housing.